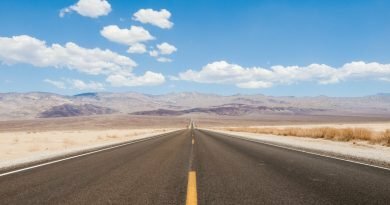 Where can I see the total solar eclipse in Kentucky? - When Is The Next Eclipse? 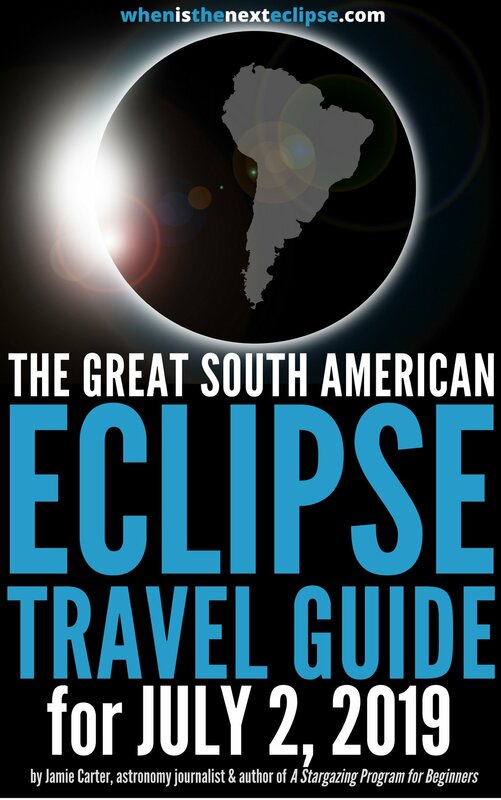 Although the path of the eclipse only passes briefly through the southwestern corner of Kentucky, the Bluegrass state has some claims to fame, with the Point of Greatest Eclipse falling within it boundaries. 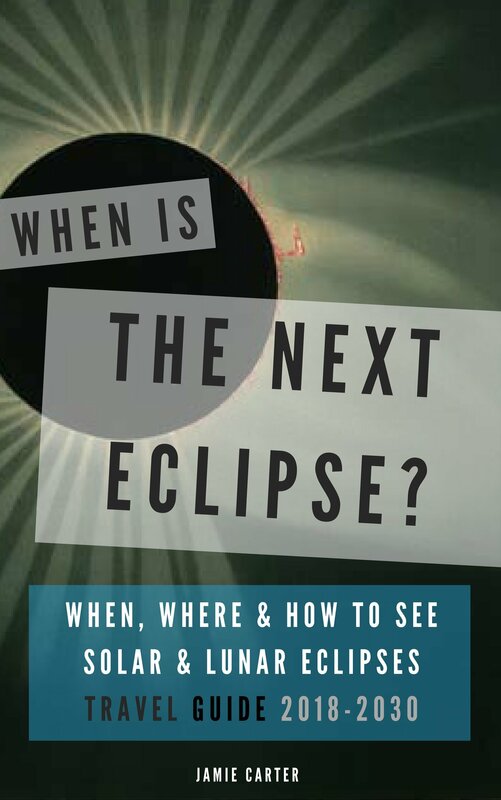 However, while eclipse anoraks have a specific place to head to, anyone along the center of the Path of Totality in Kentucky will get the longest view of the Solar Corona of anyone in the USA at about 2 minutes 40 seconds. Here’s a great map of the Path of Totality in Kentucky. Totality can be glimpsed in Kentucky at 13:21 pm CDT on August 21, 2017 in the far west of the state, with the moon shadow leaving Kentucky for Tennessee at 13:30 am CDT. Why go to this tiny community of 300 people in Trigg County, Kentucky to see nature’s greatest spectacle? According to NASA, the Point of Greatest Eclipse is defined as the instant when the axis of the Moon’s shadow cone passes closest to Earth’s center. However, the exact site does have 0.4 of a second less Totality than Point of Greatest Duration of Eclipse in Illinois! It would make sense to base yourself in Hopkinsville, Kentucky for this one. This four-day event near Hopkinsville should be memorable, but the ‘space’ theme is a little tenuous. You see, Kelly is known for a ‘Little Green Men’ or ‘Hopkinsville Goblins’ sighting in 1955 that brought people in from all over the USA (you can find out more here) on … you guessed it … August 21, 1955. 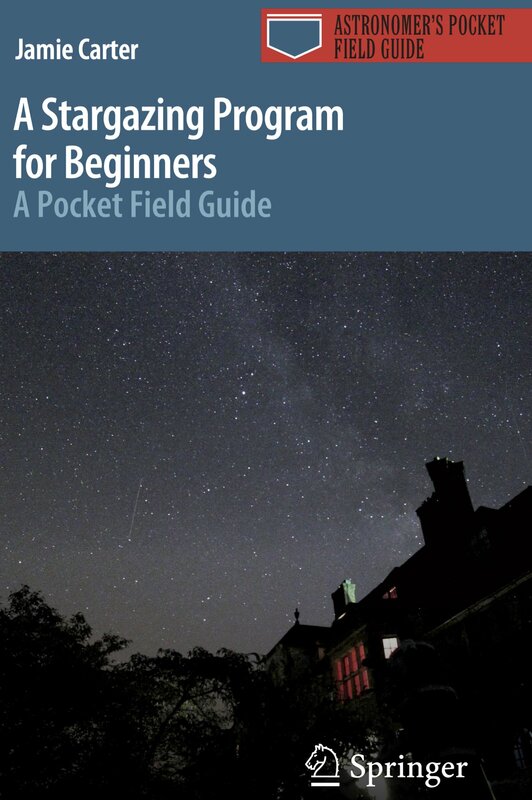 Thanks to National Eclipse for finding this one. 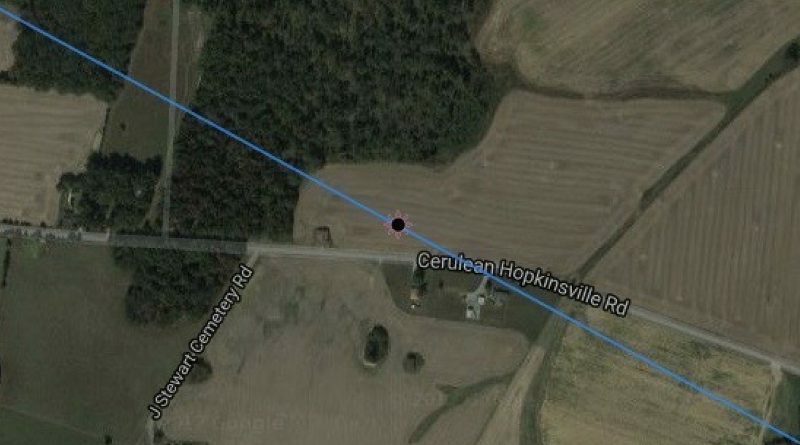 On its website it states that the site of the farmhouse where the encounter occurred just happens to be mere miles from the exact spot on the eclipse path where the Moon’s shadow aligns most closely with the Earth, called the Point of Greatest Eclipse (see above). Anyway, you can wait and see if this celestial coincidence will herald the return of the aliens by getting yourself to the Little Green Men Days Festival. The event runs at Kelly Station Park from August 18-21 at 17:00 pm, so includes the eclipse itself. More information is here. Taking place around the 351-foot obelisk Jefferson Davis State Historic Site in Fairview, east of Hopkinsville, this family-friendly festival will have food vendors, arts and crafts booths, kids games, workshops, live music, kids’ poster contest and more. Runs from August 18-21, 2017, 10:00 a.m.-9:00 p.m, with tickets costing $15 for adults/$13 seniors/military, and $10 for children aged 5-12 (children 4 and under go free). 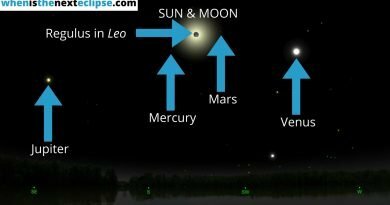 Will I see stars or planets during the eclipse? 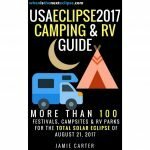 What will be the most popular places for the eclipse? 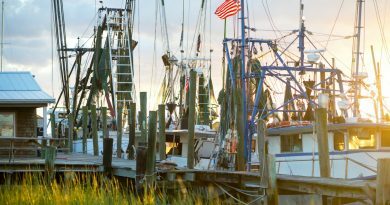 Where can I see the total solar eclipse in South Carolina?